The Kindle 4th Generation is the new baseline Kindle. 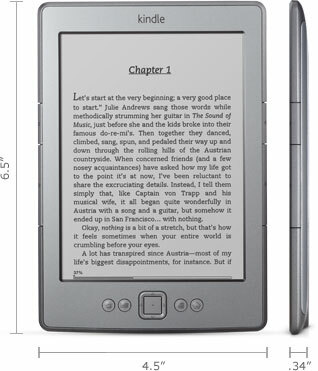 With really low price tag at $79, it a real, simple eBook reader Amazon ever made. Use 5-way navigator to move from letter to letter. 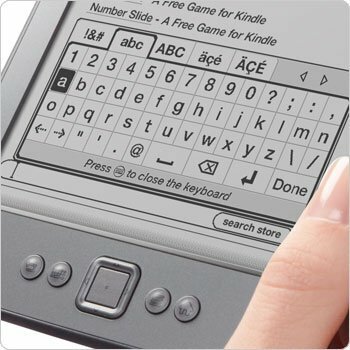 If you plan to type on your Kindle often, you might consider Kindle Touch as it less painful to type.